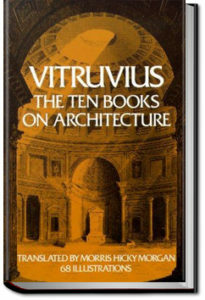 This book provides the history of one of the most renowned emperors of all time. The Great Khan. This was a man born Temujin to a clan leader father who was later poisoned. The family was left unprotected and without power to fend for themselves on the Eurasian Steppe. 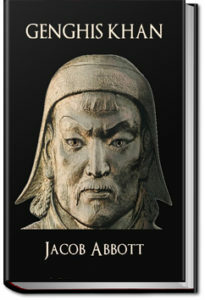 Genghis later rose to power and founded the Mongol Empire, one of the largest in all of history. Despite his great achievement and ferocious reputation there is much we do not know of him, even what he looked like. 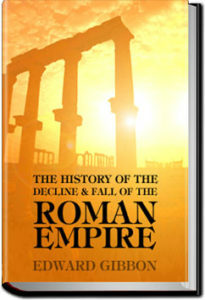 Historians state that there is not a single portrait of the man that survives to the present day. All current renditions are done after his death by people who never knew him. His death is recorded and his entombment discussed…but all remains to be found. 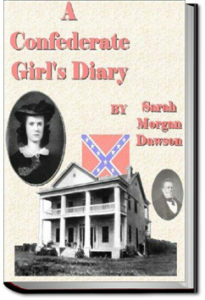 Sarah Morgan Dawson was a young woman of 20 living in Baton Rouge, Louisiana, when she began this diary. The American Civil War was raging. Though at first the conflict seemed far away, it would eventually be brought home to her in very personal terms. Her family’s loyalties were divided. Sarah’s father, though he disapproved of secession, declared for the South when Louisiana left the Union. Her eldest brother, who became the family patriarch when his father died in 1861, was for the Union, though he refused to take up arms against his fellow Southerners. The family owned slaves, some of whom are mentioned by name in this diary. Sarah was devoted to the Confederacy, and watched with sorrow and indignation its demise. Her diary, written from March 1862 to June 1865, discourses on topics as normal as household routines and romantic intrigues to those as unsettling as concern for her brothers who fought in the war. Largely self-taught, she describes in clear and inviting prose, fleeing Baton Rouge during a bombardment, suffering a painful spinal injury when adequate medical help was unavailable, the looting of her home by Northern soldiers, the humiliation of life under General Butler in New Orleans, and dealing with privations and displacement in a region torn by war. She was a child of her time and place. Her inability to see the cruelty and indignity of slavery grates harshly on the modern ear. Regardless of how one feels about the Lost Cause, however, Sarah’s diary provides a valuable historical perspective on life behind the lines of this bitter conflict. Like many soldiers at the beginning of their military careers, Harry Penrose has romantic ideas of climbing the ranks and attaining hero status. 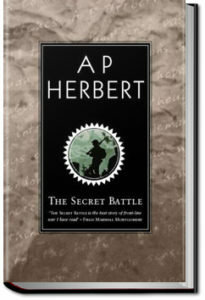 However, while stationed at Gallipoli, the realities of war begin to take their toll on Penrose, not only physically, but also mentally where the war has become a ‘battle of the mind.’ This is his story as related by a fellow soldier, as well as the story of the campaign at Gallipoli which is vividly portrayed from the author’s own personal experiences.